We have been crazy for scones around my house lately. I just can’t get enough of them. I’ve been making a few batches every week. I love them with coffee in the morning, or as a snack in the afternoon. They even make a great snack for my son’s lunchbox. 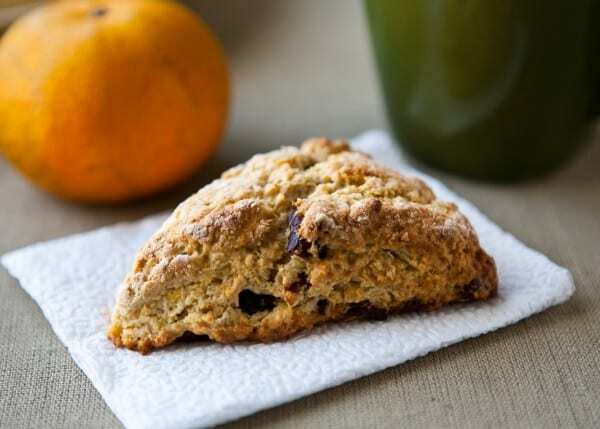 I’ve been making lots of different flavors, and these tangerine and mixed fruit scones are my latest creation. Citrus is in season in Florida now. The oranges, tangerines and tangelos are dirt cheap. I pick up a few every time I go to my local farmer’s market. In addition to a very juicy tangerine, I used a bag of mixed dried berries, and a little vanilla. These scones made the whole house smell wonderful as they baked. Their intense aroma was a great way to wake up my family on a Saturday morning. Preheat oven to 450°. Combine flour and sugar in a large mixing bowl. Mix well. Add tangerine zest and butter. Using a pastry knife, incorporate the butter in the flour until it is grainy. Add egg, milk, vanilla extract and berries. Mix until just combined. Use hands to finish incorporating flour into the dough. Perfect timing! I just picked up a big mixed bag of tangerines and oranges from my local orchard. Can’t wait to try these out! 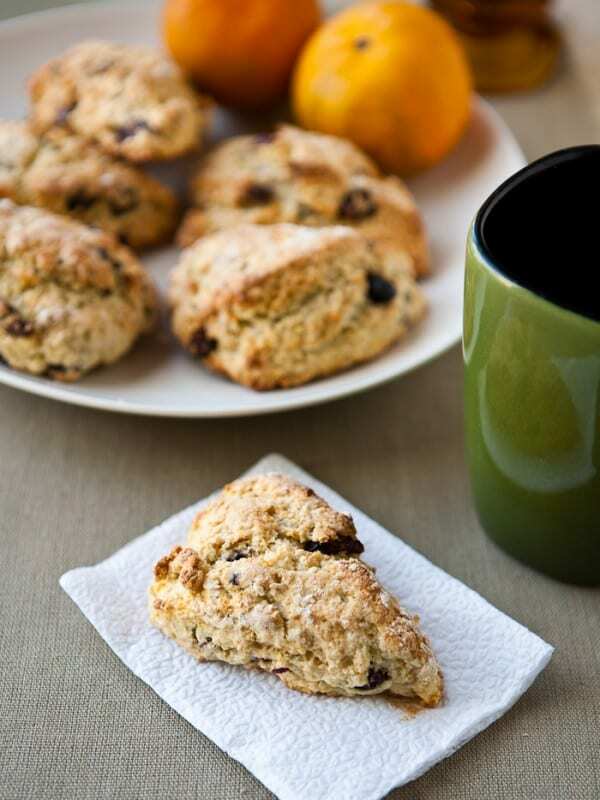 I love scones and these have flavors I love! Those look beautiful and I can only imagine the wonderful aroma fresh from the oven. I do believe these sound practically perfect and have to taste and smell the same! These look and sound amazing! I just love scones!! We are crazy for scones too over here. Love the berry, tangerine combo!